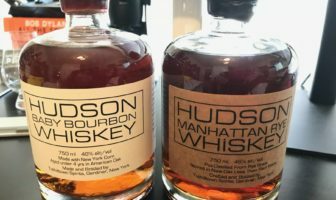 The ModernThirst team discusses Hudson Whiskey with Hudson Brand Ambassador, Han Shan, and tastes Hudson Baby Bourbon and Manhattan Rye. 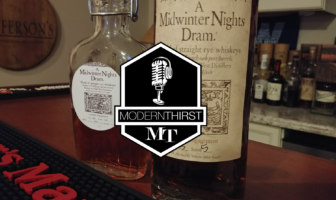 ModernThirst Video/Pod Cast Episode 3 – A Midwinter Night’s Dram Tasting. 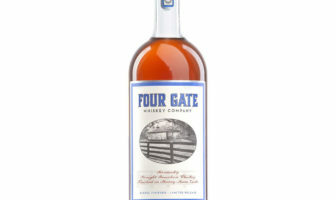 Bill and Wes taste and rate several releases of A Midwinter Night’s Dram. Video/Audio included. We’re back on the airwaves! And this time, we have video! 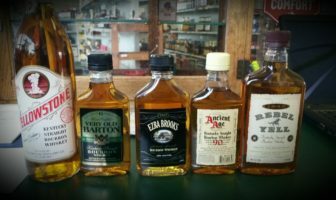 ModernThirst and the Bussclub sat down on the Saturday before the Bourbon Classic to record the mother of all bourbon podcasts. 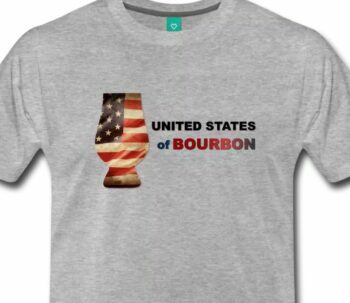 How does a home brewer turn their hobby into a business? Is craft beer really a craft? Is it realistic to dream of becoming a successful brewer? We set out to answer these and many other beer related questions when Matt sat down with Jonathan Gandolf of Braxton Brewing in Northern Kentucky this month. 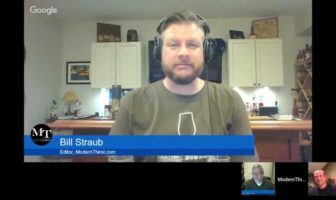 Matt and Bill recorded their first podcast!